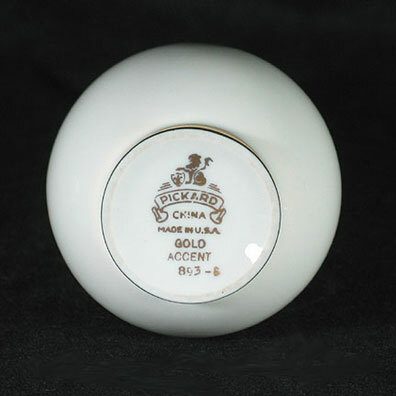 Description: Mark is consistent with marks registered by Pickard in the 1940s and 1950s. 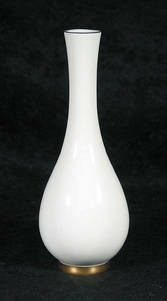 The classic shape, however, would have this vase fit in any era. None. Neither the vase nor gold decoration have apparent wear. Item is clean inside and out. White spots in the picture are from lighting. Copyright 2004 All Enthusiast, Inc.